Wild rumour of the day says Microsoft is making a new web browser that uses the Chromium source code. The browser is reportedly codenamed Anaheim and it will replace Microsoft Edge on Windows 10. 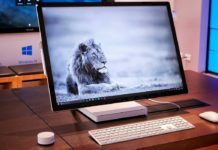 More recently, we’ve heard that Microsoft is working on Windows Core OS, a modular version of Windows that can run on any form factor. But forget that for a second, as a crazy rumour just arrived which claims that the software giant is working on a completely new browser based on Chromium. 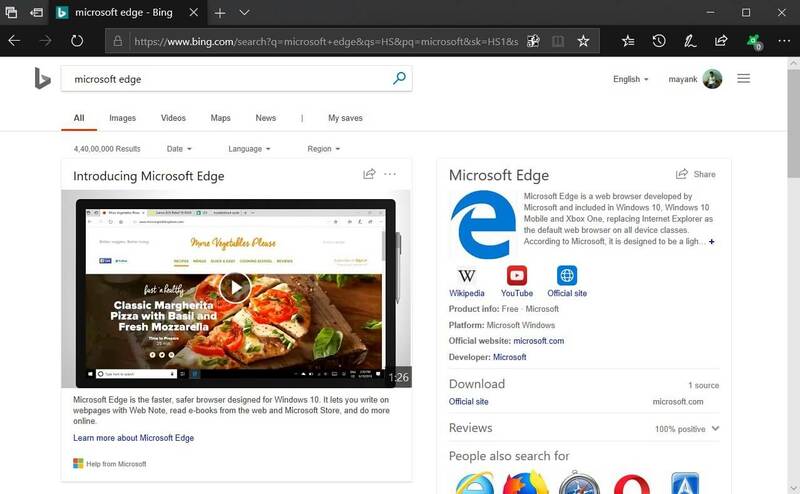 Microsoft Edge is not popular among Windows 10 users and it has failed to gain traction in the browser market, despite a modern interface and Continue anywhere experience. According to the report, Microsoft will soon give up on EdgeHTML for Windows 10 and the company may build a new Chromium-based browser which is currently codenamed Anaheim. The Chromium-based browser will be the new default web browser in Windows 10 and it won’t use EdgeHTML. It’s not yet known if the browser will use Edge branding and whether the Anaheim will look completely different. Microsoft Edge for Chrome use Blink rendering engine, so by the looks of things, EdgeHTML is pretty much dead. Chromium is the name of an open-source project which is headed by Google developers but maintained by the Chromium Project members (the community developers). Chromium is independent and it does not come with Google services. The Chromium refers to the browser code that’s powering Google Chrome, Vivaldi, Opera, and others. The Chromium project supports web rendering engines like Blink and V8. Microsoft Anaheim, the Chromium-based project will get better page rendering support, frequent updates and more. Microsoft might unveil the web browser next year and Insiders will be able to try it in Windows 10 19H1 builds. The project is under development right now and nothing is official at the moment. The web browser might go live in the next update for Windows 10 codenamed ’19H1′ which is projected to be released in the spring of 2019. Windows 10 pra mim é uma vergonha. Em questão de design. Um sistema que tem tudo pra ser lindo e perfeito mas não, a Microsoft prefere deixar um sistema feio todo quadrado isso é ridiculo. Fora que eles demoram muito para lançar algo. Tipo o windows 10 que eles apresentaram la na Redstone 2 era perfeito mas vê só, até hoje, estamos entrando no que era para ser Redstone 6 agora conhecido como Windows 10 19H1 ate agora não terminaram o People bar. 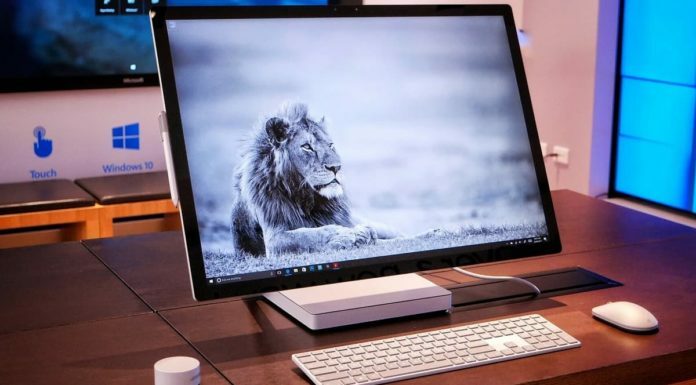 Microsoft nunca ganhara de uma Apple. Se os aparelhos da Apple não fossem tão cara a Microsoft estaria perdida. Sistema feio e muito enrolação para lançar algo. Esse fluent design pra mim não esta com nada. Você esta esquecendo que a gente já não esta pagando mais por Windows praticamente. Esse serviço não gera dinheiro então o foco deles está em outro lado. Assim com tudo que é de graça, qualidade baixa.